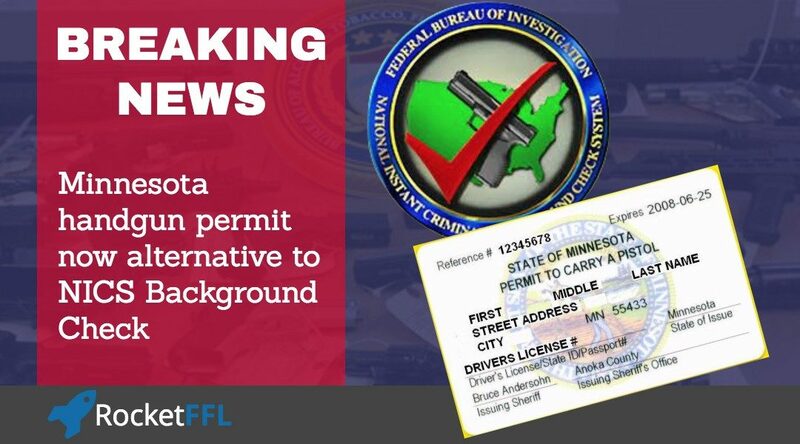 The Minnesota Handgun Carry Permit has just been approved by the ATF as an alternative to the normally required FBI NICS background check prior to the transfer of a firearm from an FFL to a customer. 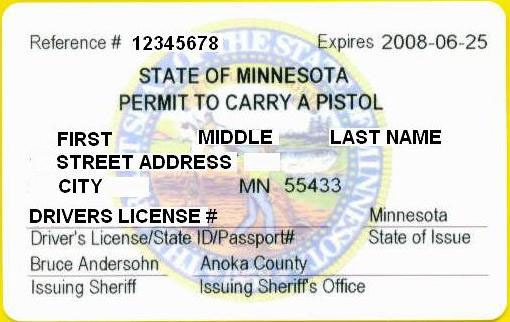 As of this week, Minnesota Handgun Carry Permits with expiration dates of Aug. 1, 2019 and later qualify as a NICS exemption. The ATF is notifying its local field offices right now and they plan to announce this officially later this week. 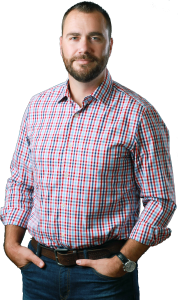 This means that RocketFFL is bringing you breaking news, before it’s even news! This chart is only valid as of the date of this article. 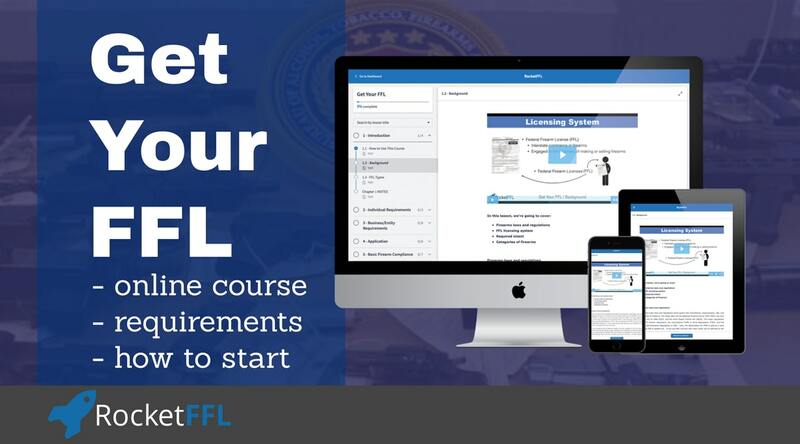 You must check to see current information on ATF’s website. (ironically, as of the posting of this article, ATF’s website still doesn’t have Minnesota’s information updated because it hasn’t been announced yet). 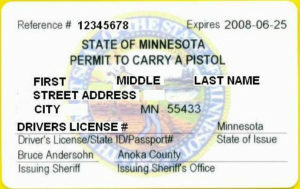 When I went into my local shop today 10/30/18, I was told that Minnesota was no longer with the exempt program of NICS. I still neaded to do the back ground check, Eventhough I had bought one gun a week there for the last 3 weeks with out the need to wait for a NICS check. 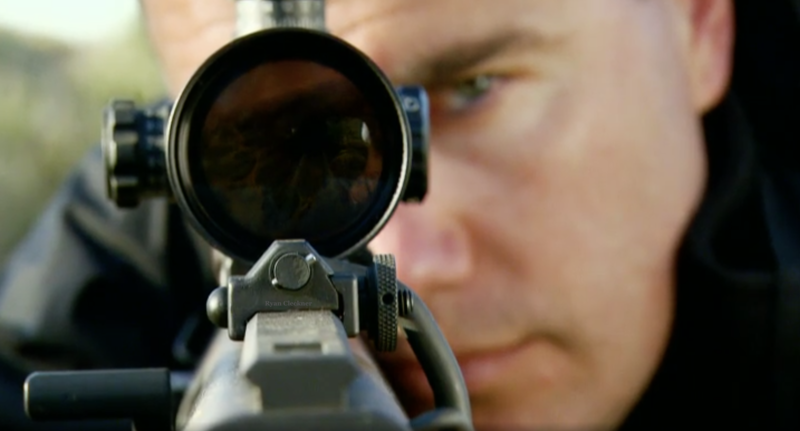 ATF changed the exemption rule about 4 weeks ago and told no one. He had started hearing rumors and started checking on his own. Found out this morning that Minnesota lost the exemption because of sanctuary cities within the state. If anyone has more information about this, or pleople with information please share it.